Ten cars were involved in a pileup on Highway 30 on Fri., Feb. 8, 2019. A section of Highway 30 in the Monteregie region was the site of a 10-car pileup on Friday. The collision happened between 2:45 p.m. and 4:10 p.m. near Vercheres. 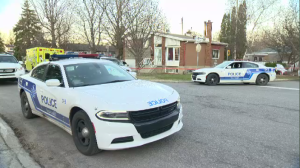 According to the Surete du Quebec, there were no serious injuries. 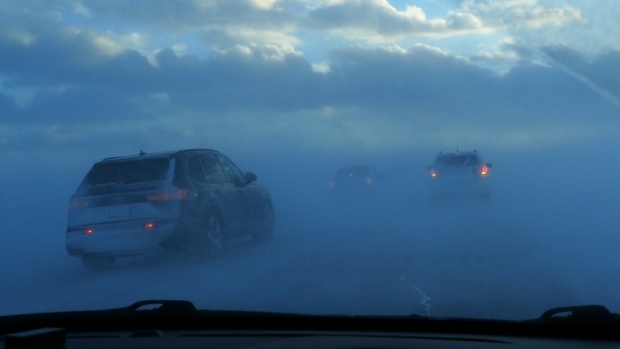 The same 10-kilometre stretch of road was closed again at 8:30 p.m. due to low visibility. The SQ said several other stretches of road were also closed due to inclement weather and zero visibility.